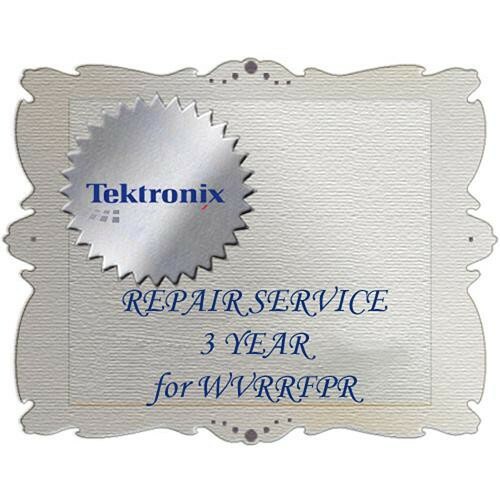 The R3DW Product Warranty and Repair Coverage for WVRRFP from Tektronix is a service option available for your WVRRFP Rasterizer Remote Front Panel that provides (3) years of coverage. Please note that this specific warranty must be purchased during the standard warranty period of your equipment. The 3-year period starts at the time you purchased the covered equipment.